Do you need to do undergo any sort of course under the guidance of any scientist? 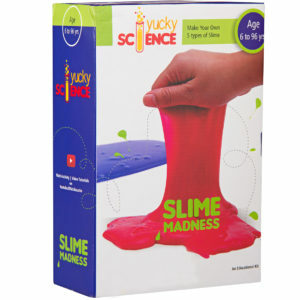 Or you need to have any special instruments/laboratory? All you need is basic understanding, curiosity dedication, a normal PC at your home with a good speed Internet pack. If you are having these things. You can be a part of search mission available online. 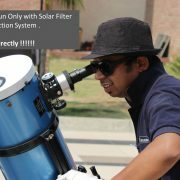 This blog will help you to involve yourself in worldwide astronomy projects that to free of cost! !So let’s begin our search..
Sally Ride EarthKAM (Earth Knowledge Acquired by Middle school students) is a NASAeducational outreach program started in 1996. Sally Ride EarthKAM can provide support in teaching Earth science, space science, environmental science, geography, social studies, mathematics, communications, and art. Participation in the Sally Ride EarthKAM program is always free of charge. It only requires your time. The program, initiated by Dr. Sally Ride, the first American woman in space, allows students to direct a digital camera aboard the International Space Station (ISS) to take photographs of specific places on Earth. During Sally Ride EarthKAM missions (periods when the Sally Ride EarthKAM camera is operational, middle school students around the world can submit requests to capture photographs of specific locations. There are typically four missions a year. Students’ requests are relayed to a camera on the ISS. The camera takes snap photographs of the designated locations, and the digitized images are transmitted from orbit through a TDRSS Ku band satellite link to Johnson Space Center Mission Control. The images ultimately are posted on the Sally Ride EarthKAM website, where students can view and study them. The project is run cooperatively by the University of California, San Diego; Sally Ride Science; Johnson Space Center; and the Jet Propulsion Laboratory (JPL). To take part in the program, teachers sign up on the Sally Ride EarthKAM website and then receive code words that are used to track image requests. Once your registration has been reviewed and approved, you will receive an email with login information for your Teacher account and Mission account. Once your registration for Sally Ride EarthKAM has been approved, you can sign up to participate in any of the missions. First log in to your Teacher account. There you can sign up to participate in upcoming Sally Ride EarthKAM missions. Once you are signed up for a mission, log in to your Mission account to begin capturing images. During missions that you’ve signed up for, you and your students will log in to the Mission area. After students identify targets, they can make image requests. To learn more about this project in details we recommend you to download the Sally Ride EarthKAM User Guide located on the Help page for information on making Sally Ride EarthKAM image requests. Then click on the register option at the extreme right , Fill in the details and check your mail id. Once you have created a login Id in Zooniverse go to all projects then click on Space for astronomy related projects. There are 10+ astronomy related projects available in the Zooniverse .we will explain in brief about each projects. Sunspotter Examine images of sunspots and rank pairs of images according to their relative complexity. The science goal is to examine how the complexity of sunspots evolves over time and how they produce eruptions. Data for the project comes from the Michelson Doppler Instrument aboard the SOHO spacecraft. Radio Galaxy Zoo Identify radio-wavelength images of astrophysical jets in galaxies that are powered by accretion onto a black hole. The task is to correctly associate any radio components with an infrared image of the black hole’s host galaxy. The Milky Way Project Detecting bubbles in the interstellar medium which indicate regions where the early stages of star formation are taking place. The project uses infrared images from the Spitzer Space Telescope, as well as sub-millimetre data from Herschel. 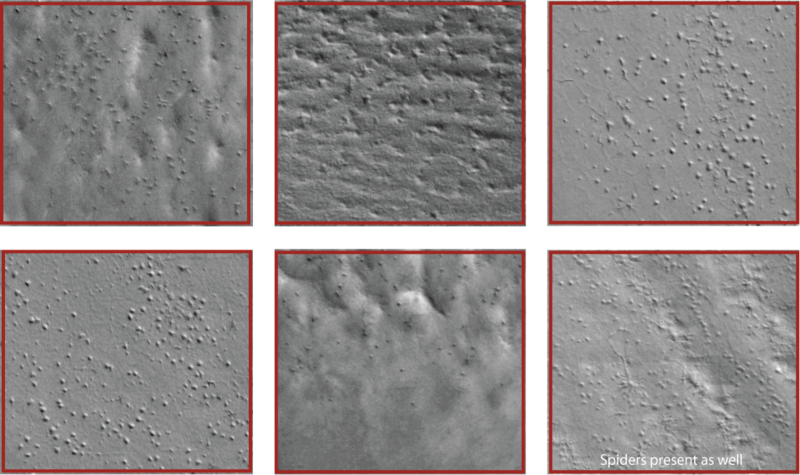 Planet Four Analyze images of the surface of Mars, taken near the Martian southern polar cap. Classifications include marking fans and blotches caused by sublimating gas and geysers underneath the carbon dioxide ice. Images come from the HiRISE camera on board the Mars Reconnaissance Orbiter. Disk Detective Identify dusty debris disks in the Milky Way galaxy that indicate stars in the process of forming planetary systems. Images come from NASA’s WISE telescope, as well as the DSS2 and 2MASS surveys. Galaxy Zoo The fourth and latest incarnation of the Galaxy Zoo project, in which users are shown images of a galaxy and then asked a series of questions to classify its morphology. The current sample includes images of high-redshift galaxies taken by the Hubble Space Telescope and low-redshift galaxies from the Sloan Digital Sky Survey in New Mexico. Asteroid Zoo Examine sets of time-lapsed images to search for moving objects that could be undiscovered asteroids. Data comes from the Catalina Sky Survey telescopes in Arizona. The project is run in conjunction with Planetary Resources, which is focused on developing technology for asteroid mining. Galaxy Zoo: Bar Lengths Identify and measure the bars in spiral galaxies from 8,000 images taken by the Hubble Space Telescope. 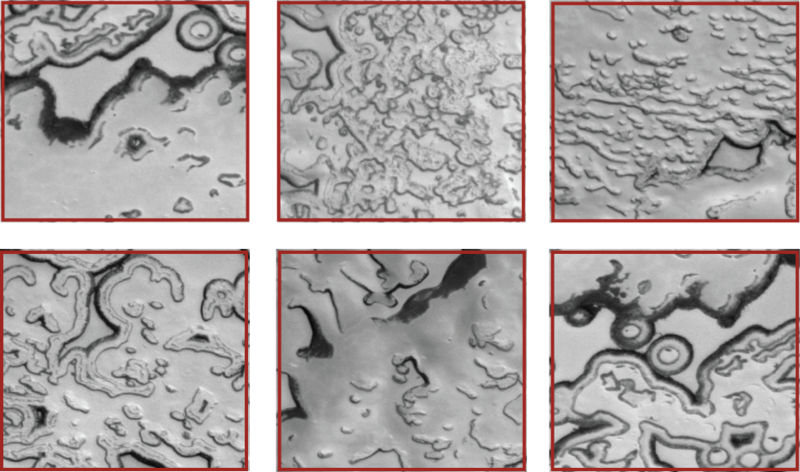 Planet Four: Terrains Analyze images of the surface of Mars, taken by the low resolution Context camera on board the Mars Reconnaissance Orbiter, to identify future targets for the spacecraft’s higher resolution HiRISE camera to investigate. A citizen science project designed to help planetary scientists identify and measure features on the surface of Mars the likes of which don’t exist on Earth. All of the images on this site depict the southern polar region, an area of Mars that we know little about, and the majority of which have never been seen by human eyes before! 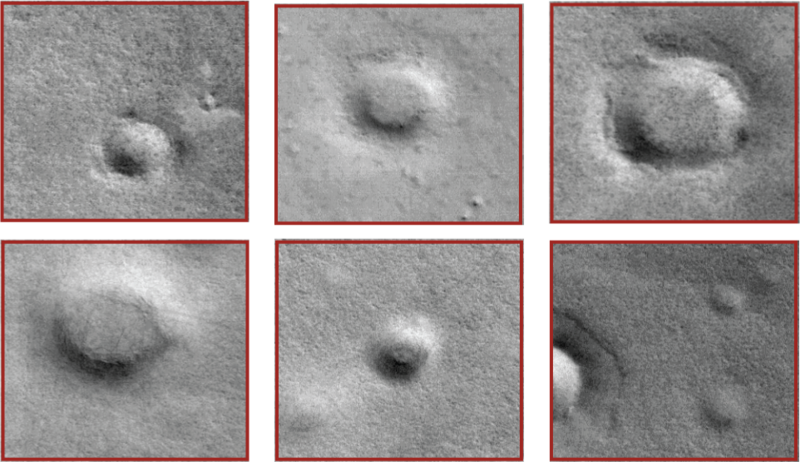 They need your help to find and mark ‘fans’ and ‘blotches’ on the Martian surface. Scientists believe that these features indicate wind direction and speed. By tracking ‘fans’ and ‘blotches’ over the course of several Martian years to see how they form, evolve, disappear and reform, we can help planetary scientists better understand Mars’ climate. We also hope to find out if these features form in the same spot each year and also learn how they change. Here are some example classifications of some typical images you might see. So how do these ‘fans’ form? Rather than measuring days or months, the Martian year is indicated by the solar longitude, Ls. The year begins at Ls = 0, which is the first day of spring in the northern hemisphere and the first day of autumn in the southern hemisphere. Planetary scientists don’t know exactly how ‘fans’ and ‘blotches’ occur, but many believe that during the autumn a seasonal layer of carbon dioxide ice, otherwise known as dry ice, forms on the southern pole. In the winter, (beginning at Ls = 90) this layer transforms into translucent slab ice. Once spring arrives, (Ls =180) sunlight is able to penetrate and warm the ground below, causing the ice to sublimate (turn directly from ice into gas) from the bottom. This sublimation causes gas to become trapped below the ice layer under increasing pressure. When a crack or a rupture develops, the gas bursts, not unlike a geyser, out of the opening carrying along loose material eroded from the ground. When the gas and loose materials reach the surface of the ice they are often blown downwind of the vent in fan-shaped deposits, as shown in Figure. In the summer, (beginning at Ls = 270) the carbon dioxide melts and the ‘fans’ blend back into the surface material and are no longer visible. This annual process begins again in the following autumn and slowly erodes channels in the ground. These wide, shallow channels, generally less than 2 meters deep, are known as ‘spiders,’ though their technical name is araneiform. ‘Spiders’ are visible in the winter when ice is draped over them, but when the terrain is ice-free in the summer, we can see that the ‘spiders’ are actually channels carved into the surface of Mars. Figure shows the surface of Mars transforming from the spring at Ls = 181.1 to Ls = 325.4, which is mid-summer. 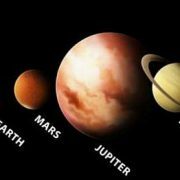 Go to Planet four Terrair click on About to learn how to classify . Radially converging channels that are often branching and often hosting a visible central pit. A spider without ‘legs.’ A central pit dominates, either without any branching channels associated or with very tiny ones. If channels are present, they will be short in comparison to the size of the central pit. Flat-floored, circular-like depressions in relatively thin carbon dioxide ice layer on top of the permanent polar cap. A bowl-shaped cavity in the surface of Mars, typically caused by the impact of a meteorite. Typically much larger than the central pit of a spider or baby spider. Where the spider channels are not radially organized (no central pit visible). They might form a dense tangled network of twisting strands and often times the channels outline closed shapes. Although we’re not explicitly looking for these types of terrains below, you might encounter them in the images you review. You can identify these and any other interesting features you find in Talk with a hash tag or you can start a collection. Zooniverse provide a platform where you can share your finding experience with peopla all over the world .Click on talk Option and post your comment there . Similary you can do all the projects ,the cool thing about zooniverse projects are it is very easy to understand and does not require any deep knowledge to take part in their project ! Asteroid Search Campaign is a program by International Astronomical Search Collaboration ( IASC) conducted by Dr. Patrick Miller of Hardin Simons University, USA. The International Astronomical Search Collaboration (IASC pronounced “Isaac”) is an educational outreach program. In this Program images taken the night before with the 24″ and 32″ telescopes at the Astronomical Research Institute (ARI) Observatory, located at charleston, ILLinios – 61920. Students make original discoveries of Main Belt asteroids and important observations that contribute to the NASA Near-Earth Object (NEO) Program at the Jet Propulsion Laboratory (Pasadena, CA). Go to the IASC website (IASC Home Page) http://iasc.hsutx.edu/Astrometrica.html? 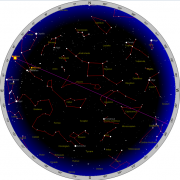 And then click on Astrometrica. 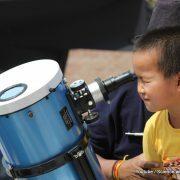 Astronomers without Borders bring the world together to share the passion of astronomy and the wonders of the Universe. Observing projects bring people together to share their activities with each other. Support projects allow those in developed countries to share with others, making it possible for everyone to enjoy the wonders of the night sky. Online programs bring everyone together live for remote observing and in the process of looking outward together, we learn about each other and create lasting bonds, regardless of country or culture. Fill in your details; it is quite simple as you make your facebook account!! Global Astronomy Month (GAM), organized each April by Astronomers Without Borders, is the world’s largest global celebration of astronomy. GAM 2015 brings new ideas and new opportunities, again bringing enthusiasts together worldwide to celebrate Astronomers Without Borders’ motto One People, One Sky. The Planetary Society and its members actively work to create the future we want to see in exploration. Engaging citizen scientists through our projects and activities, we aim to foster a scientifically literate populace, one in which every citizen knows and appreciates other worlds as well as this one. We provide seed-funding to innovative technologies, we fund astronomers hunting for hazardous asteroids and planets orbiting other stars, we support optical searches for extraterrestrial life, and we pursue answers to our own scientific questions. Become a member and start your project!